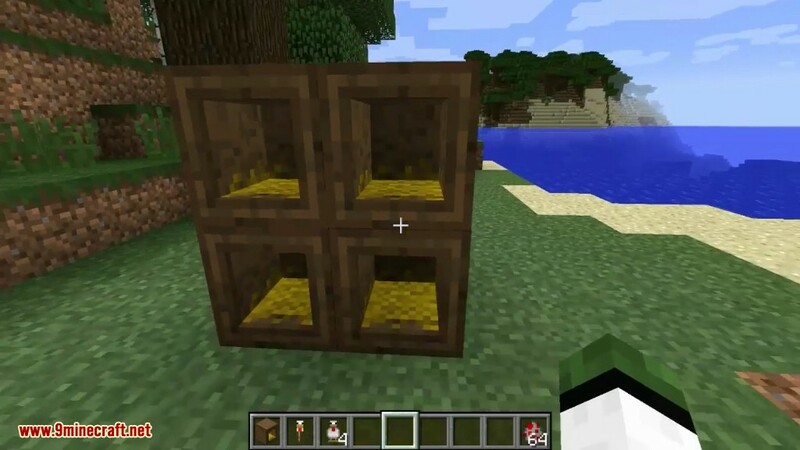 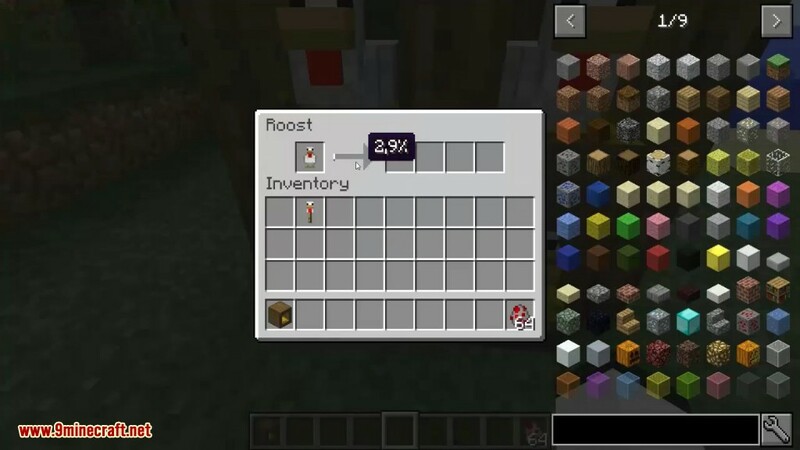 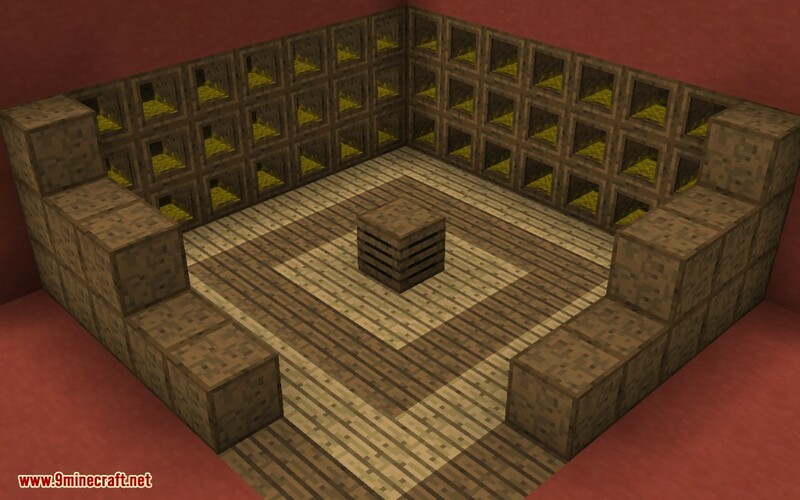 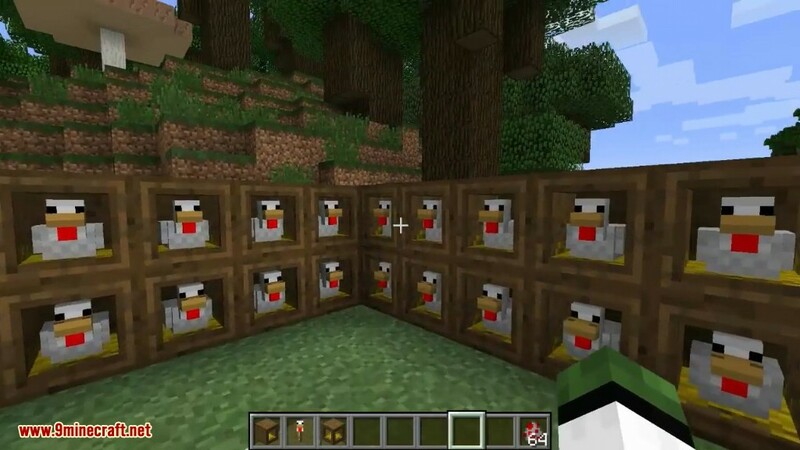 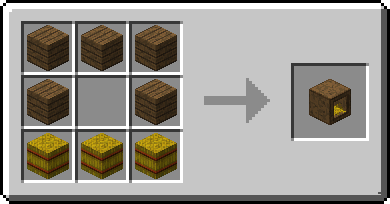 Roost Mod 1.12.2/1.11.2 gives chickens a place to rest. 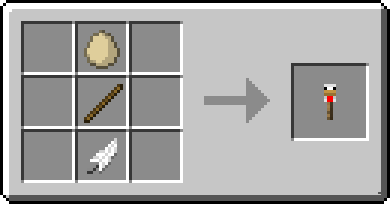 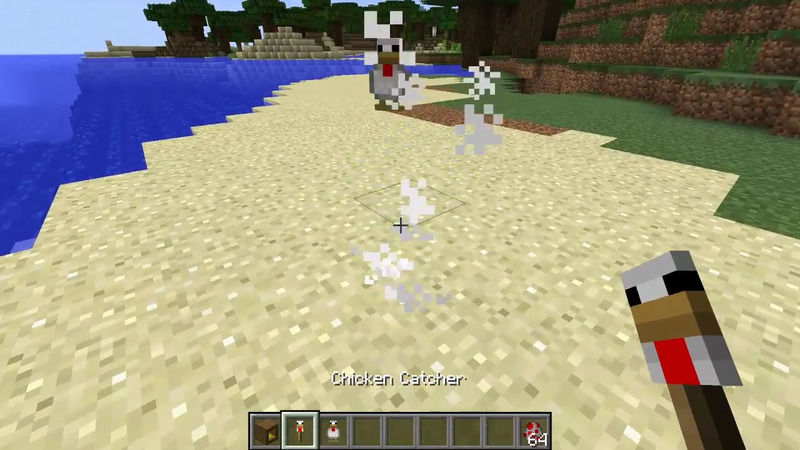 Chicken Catcher: Craft a chicken catcher with an egg, a stick, and a feather. 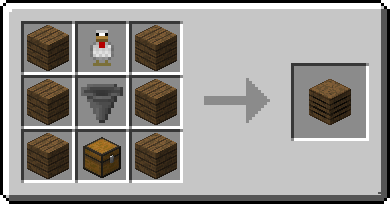 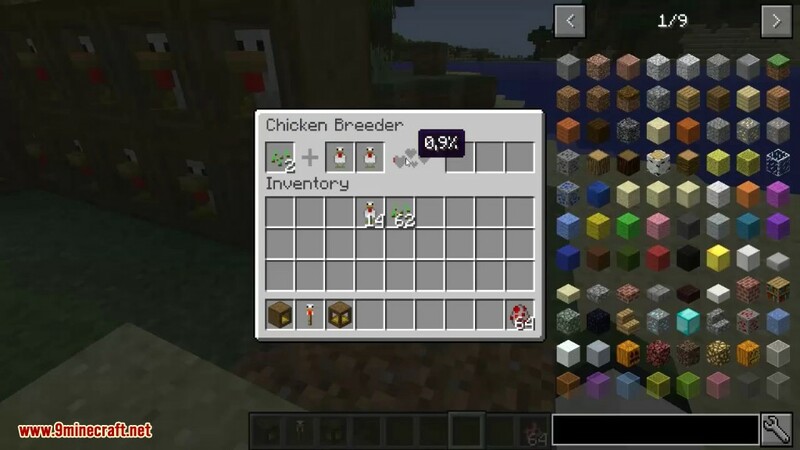 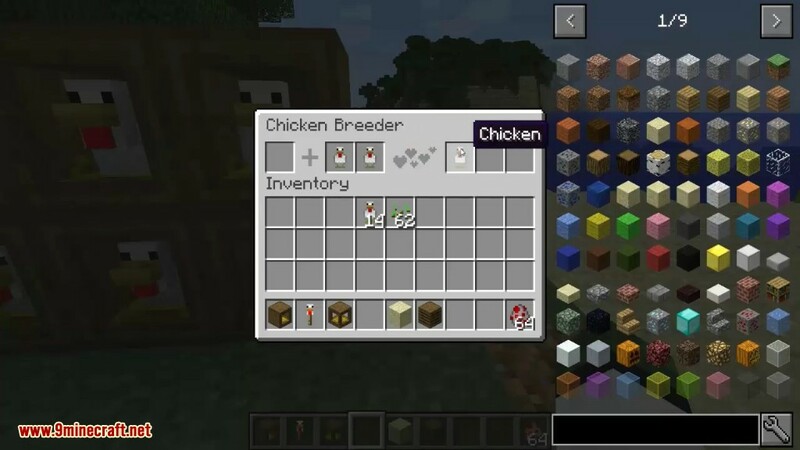 Use the catcher on a chicken to capture it and add it to your inventory. 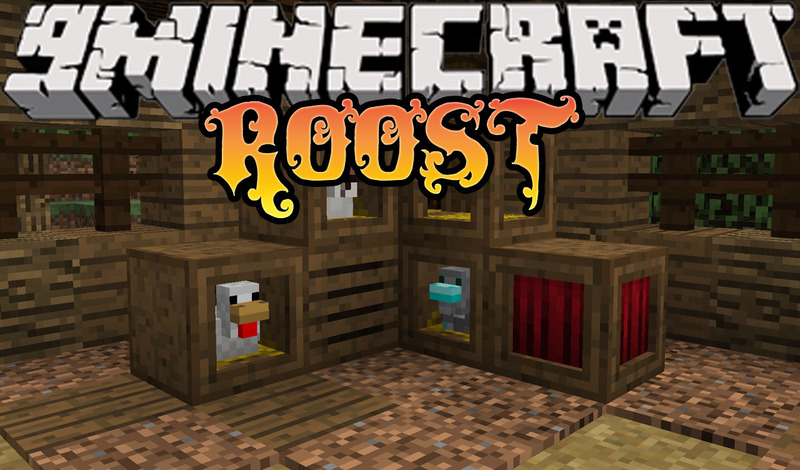 Roost: When a chicken is in a roost, all the items they drop will stay in the roost. 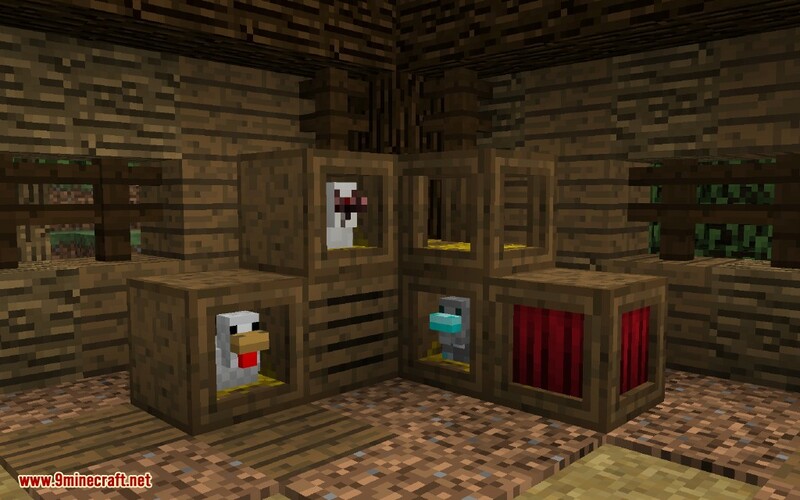 Chicken Breeder: When there are 2 chickens in a breeder, they will close the privacy curtains and start to breed. 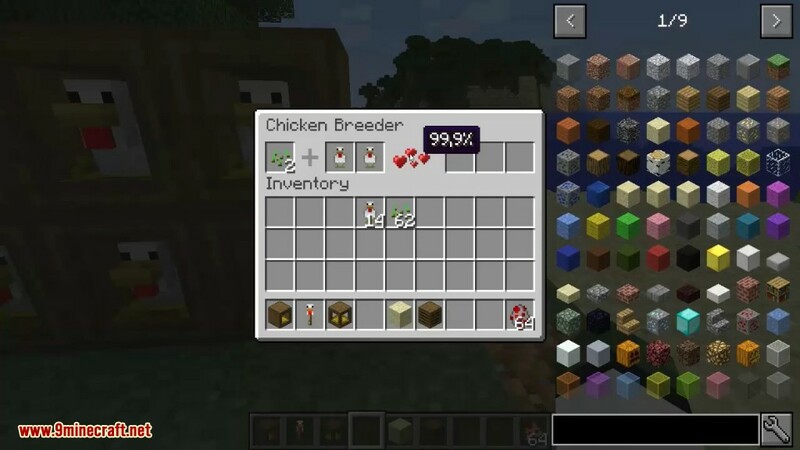 The breeder can hold 64 seeds, and will use 2 seeds each time the chickens breed. 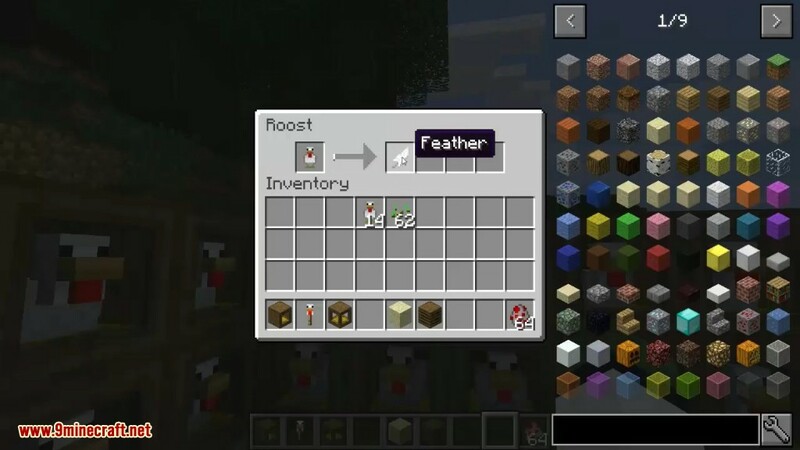 Roost Collector: The collector will pull all dropped item out of nearby Roosts. 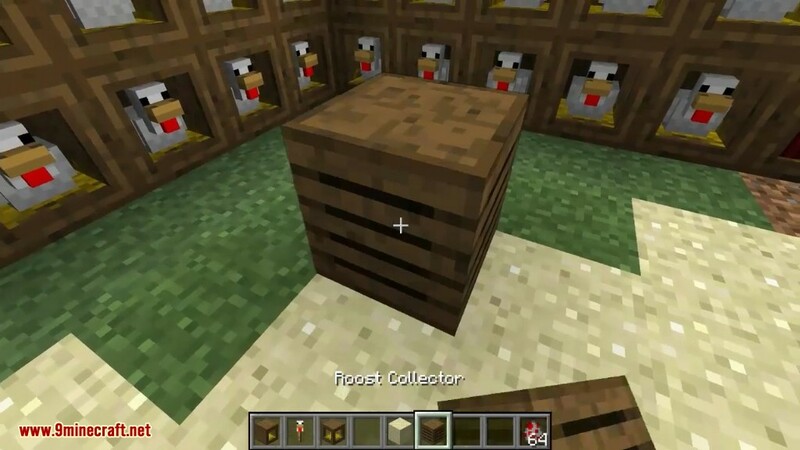 It will check a 9×9 area centered above the collector.